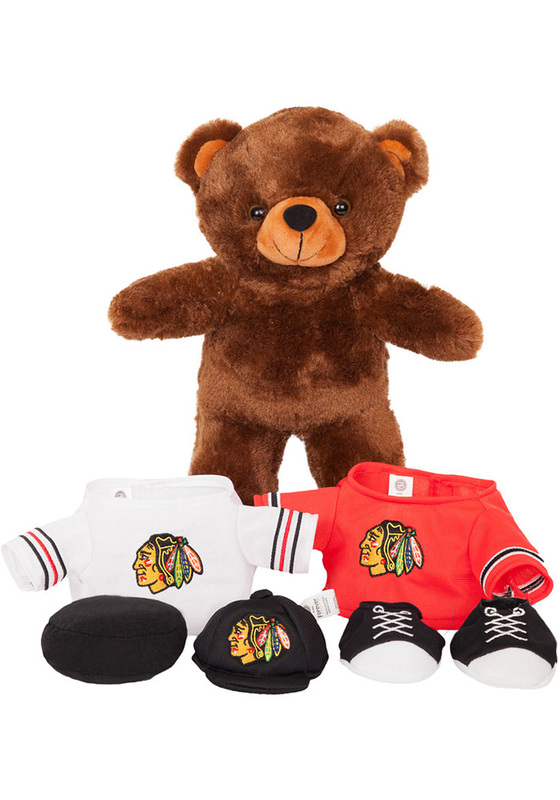 Let your little one snuggle up with this Chicago Blackhawks Locker Room Buddy Plush. 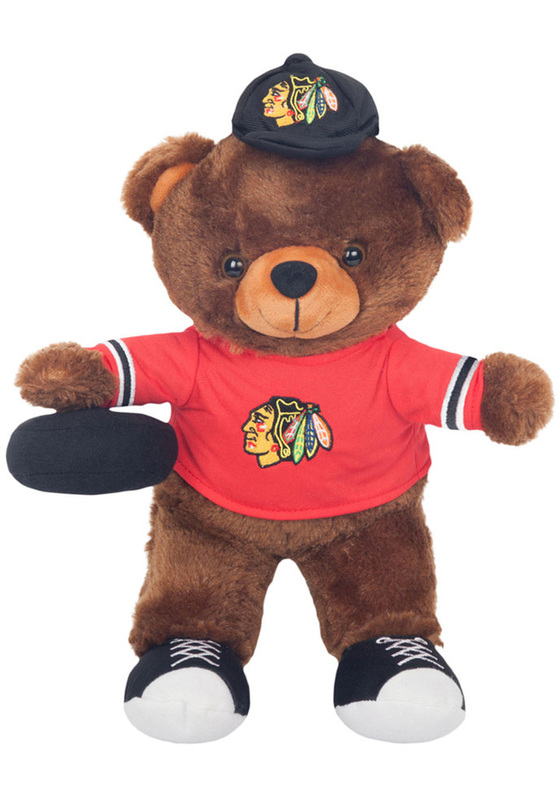 This Plush features a 12 inch plush bear that you can dress to look like one of the players! Includes 2 jerseys, shoes, and ball.